Who come out very late when most are sound asleep. 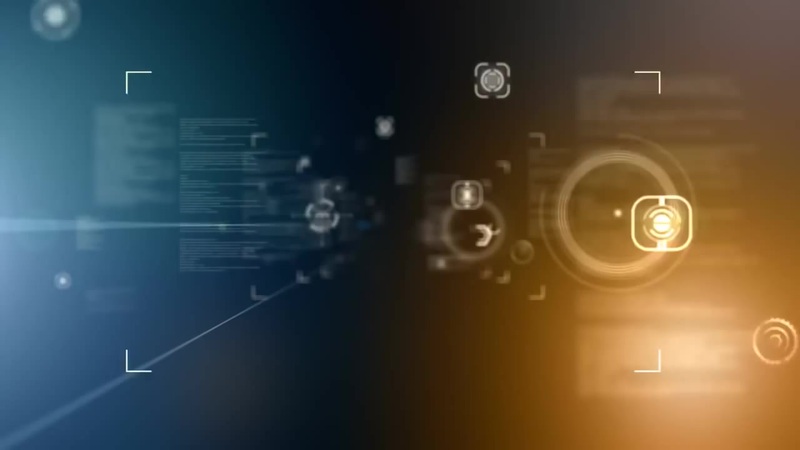 During this time we connect to our client’s network, servers, and computers remotely to support the vital operations of their business. We have specialized in computer repair, network support, and website development for 16 years. Over the years we have become like family to some and a primary conduit for business growth for others. Located in Spokane, Washington, we offer professional on-site or remote assistance right over the internet! No need to unplug and take your computer to a shop. We can fix your computer while you watch or while you’re eating pizza and and watching a good movie. We love what we do. Our mission is clear: We aim to provide our clients with the excellent services they want, trust, and count on. We believe technology should be used to create efficiencies so our clients can focus on their core competencies. At the end of the day our goal is to provide our clients with more time to be with their families and the ones they love. Our business philosophy revolves around our personal motivations and beliefs; such as the simple pleasure of establishing business relationships rather than immediate sales; to help a business grow and be part of that growth; to be an extension of your company rather than an outside support element. Billy Thomas, Owner of ComputerWild, Inc. advocates on behalf of adults and children with disabilities at the local and state level in Washington. 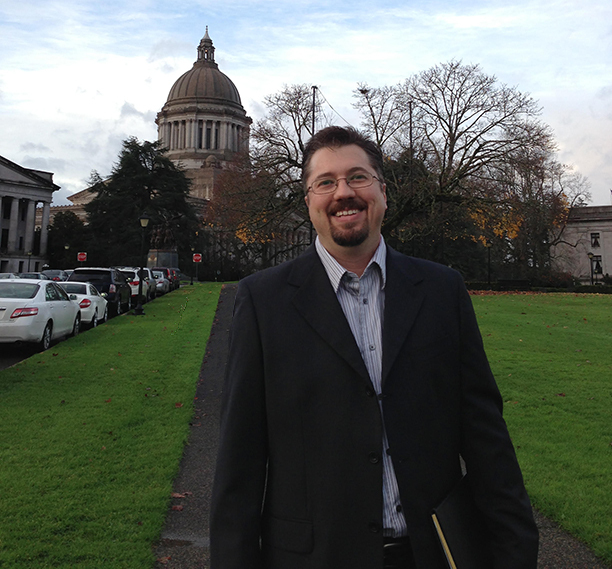 He has had opportunities to speak on behalf of children with disabilities at the State Capitol in Olympia advocating for the best quality of life possible of all people with disabilities and their families.